Chris Evert, A native Floridian, champion tennis player Chris Evert trained in Ft. Lauderdale under the watchful eye of her father. As ‘America’s Sweetheart,’ she was ranked as the number one tennis player in the world for seven years, was the first player to win 1,000 singles matches and won 18 Grand Slam titles. 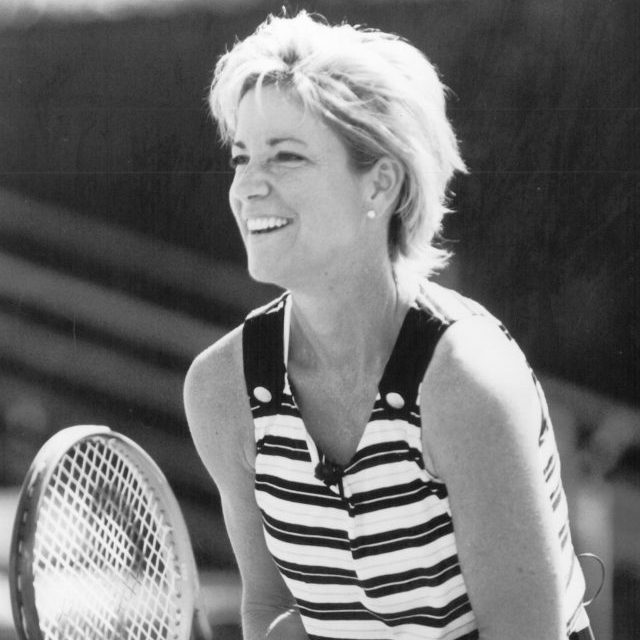 Evert serves on the boards of the International Tennis Hall of Fame, the Florida Sports Foundation, Women’s Sports Foundation and the United States Tennis Association. She served as president of the Women’s Tennis Association for an unprecedented nine years from 1983-1991 and was appointed to the President’s Council on Physical Fitness and Sports by President George Bush in 1991. She is a member of the International Tennis Hall of Fame, the Madison Square Garden Walk of Fame and the National High School Sports Hall of Fame. Evert is the mother of three sons. Following her retirement from professional tennis in 1989, she founded Chris Evert Charities, Inc. Through her efforts, over $5.2 million has been raised to combat substance abuse and to assist neglected, drug exposed and abused children.